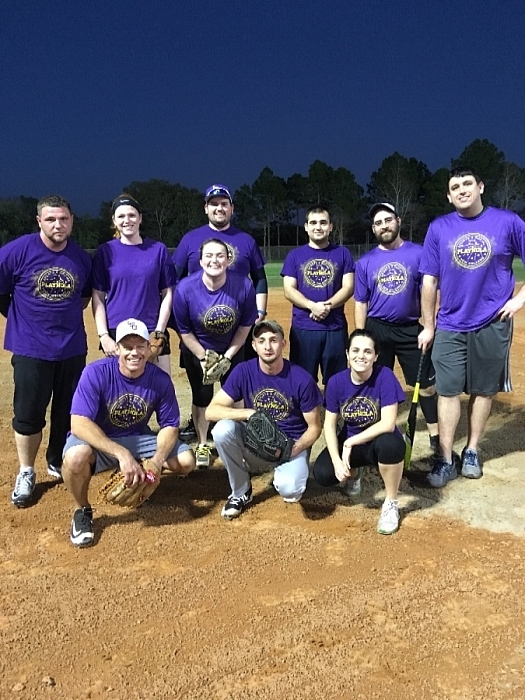 PLAYNOLA has been providing the best and fastest-growing adult sports leagues in New Orleans since 2009. With over 6,700 annual registrations, PLAYNOLA has become the place to meet and compete with active, professionals all over the city. We've got something for everyone, from social kickball and indoor volleyball to competitive basketball and flag football.